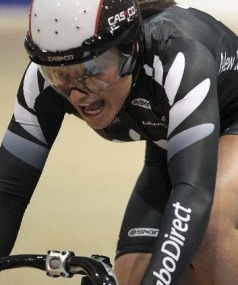 Waimate’s Dylan Kennett and Southland’s Matt Archibald put their hands up for selection to the New Zealand team for next month’s UCI track cycling World Championships. 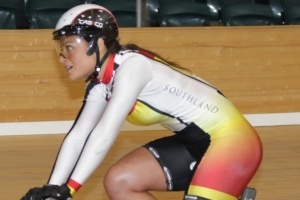 One of New Zealand's best chances of a track cycling medal in Rio won't be riding the boards at this week's national championships in Cambridge. The sprinters produced the goods on the second morning the Skoda Track Cycling National Championships at the Avantidrome in Cambridge. The fire is back and former Olympic track cyclist Natasha Hansen is focused on returning to the sport's biggest stage. 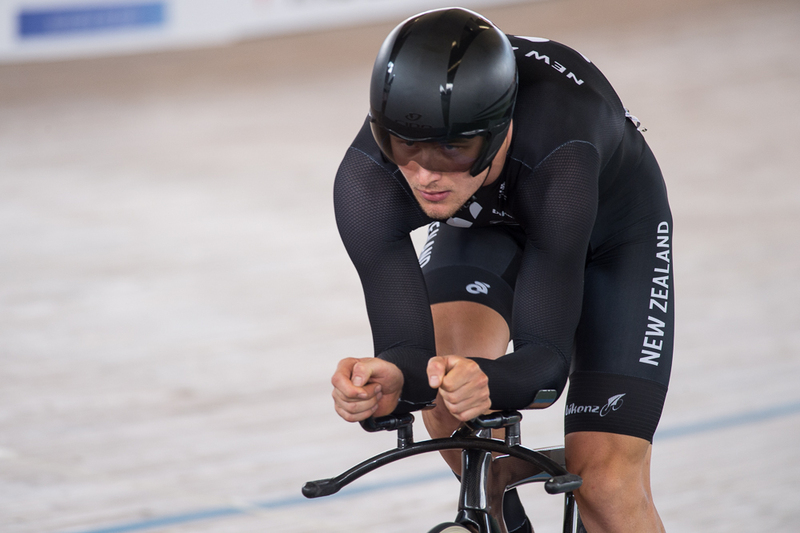 Waimate’s Dylan Kennett will defend his title in the men’s individual pursuit on the opening night of the Skoda Track Cycling National Championships at the Avantidrome in Cambridge. 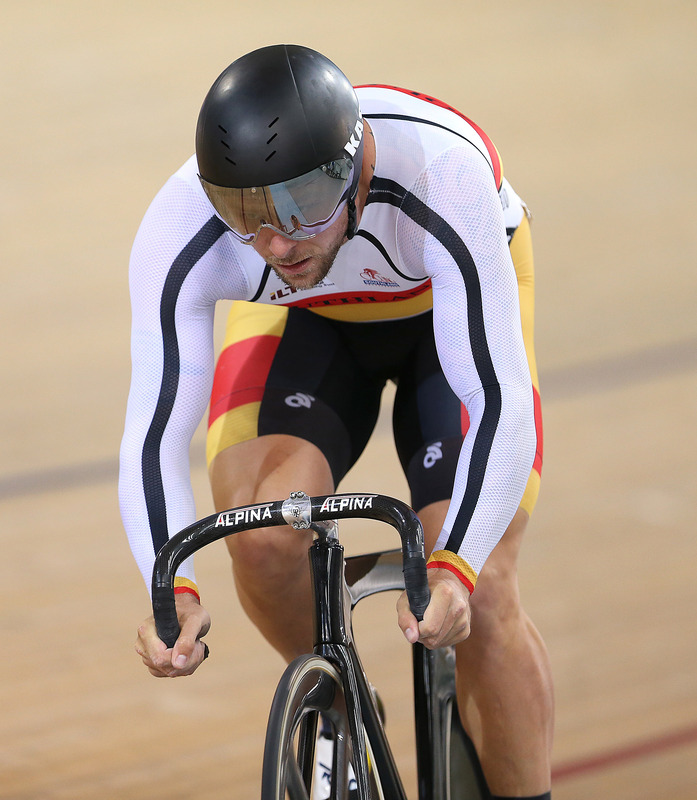 After Individual Pursuit qualifiers our first success is Pieter Bulling is riding for bronze against Marc Ryan tonight - go hard Piet! Cycling New Zealand has challenged riders to produce world class performances at the Skoda National Championships that start at the Avantidrome in Cambridge tomorrow. On Your Bike - Good luck at the Track Nats everyone! Happy Tuesday everyone and yes January is nearly done and dusted so it looks like another speedy year ahead - bit like our Elite and U19 riders who have started winging their way to the Avantidrome in Cambridge for the Track Nationals that start on Thursday and run until Sunday. On Your Bike - What a Weekend! 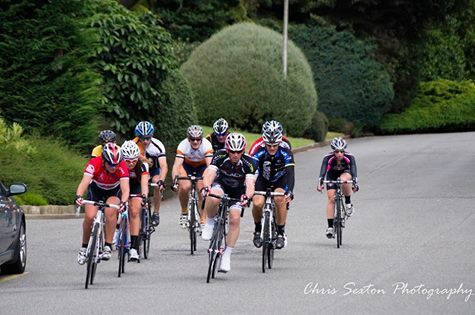 The 2015 Ascot Criteriums had 72 competitors take part across the five races on the day. Within the racing we saw a number of riders try to get clear of their opposition but in the end all of the races saw the honours being decided by a bunch kick. 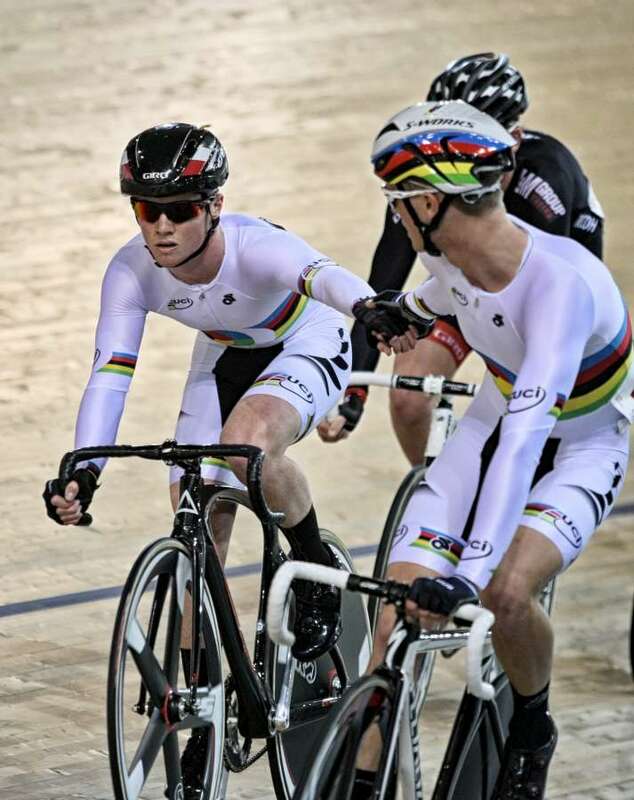 Southland rider Cameron Karwowski went close without glory on the final day of the UCI track cycling World Cup in Cali, Colombia. Southland's Natasha Hansen and sprint partner Katie Schofield had to settle for fourth after missing a medal in the final on the second day of the UCI track cycling World Cup in Cali, Columbia. 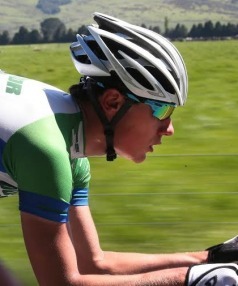 A small, but committed group of break riders managed to stay away from the fast-closing scratch bunch in the 74km Gore to Invercargill classic on Saturday. 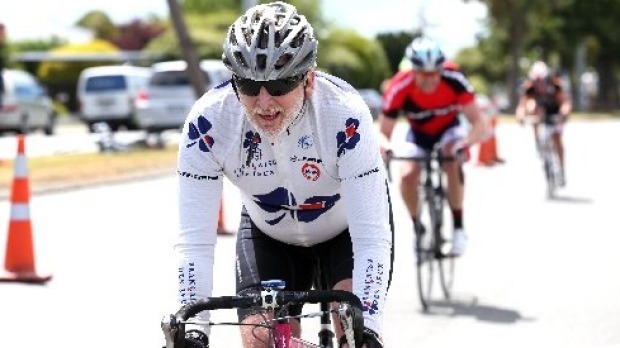 On Saturday 24 and Sunday 25 January Timaru Cycling are holding their two days of track racing with the Waimate Caledonian Games at the Waimate Track on day one and the Cycling Timary Carnival at the Timary Caledonian Grounds on day two. 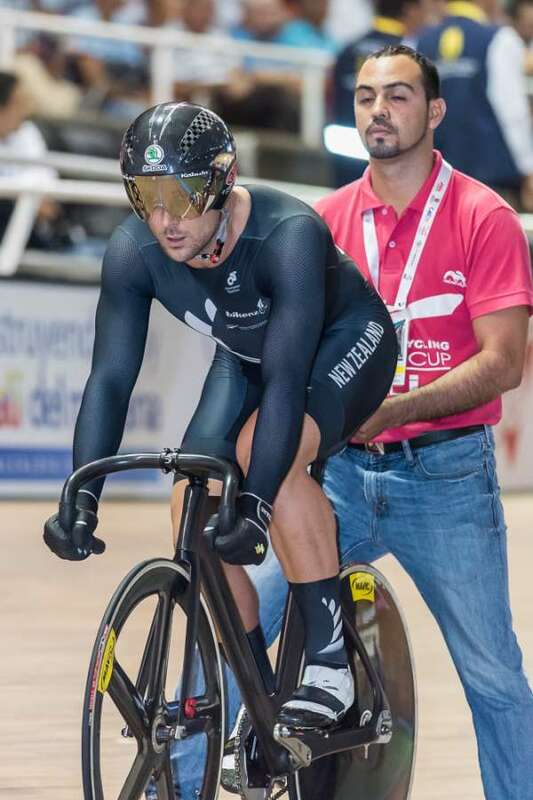 New Zealand’s rookie track cyclists have enjoyed a strong opening day in the third and final UCI track cycling World Cup in Cali, Colombia. 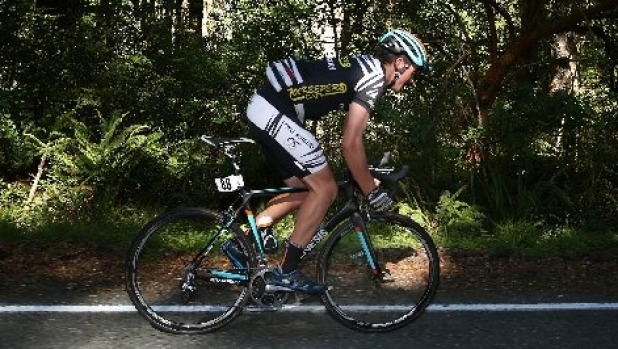 Cycling Southland's New Year Carnival won't have any of the sport's big names on display but there will be no shortage of promising juniors involved. Experience rather than expectation is the catch-cry for New Zealand track cyclists in the final UCI World Cup starting in Colombia tomorrow. I have a spare bed at the Albert Town Lodge and a free entry for someone from Cycling Southland if they’d like to come up next weekend for the BIG EASY 48k MTB ride? Thanks to everyone that assisted with both the road race and the grass track racing for the Invercargill to Browns road race and Ray O'Connor Memorial Grass track race at the Browns Sports Day on Saturday - a great day was had by all.